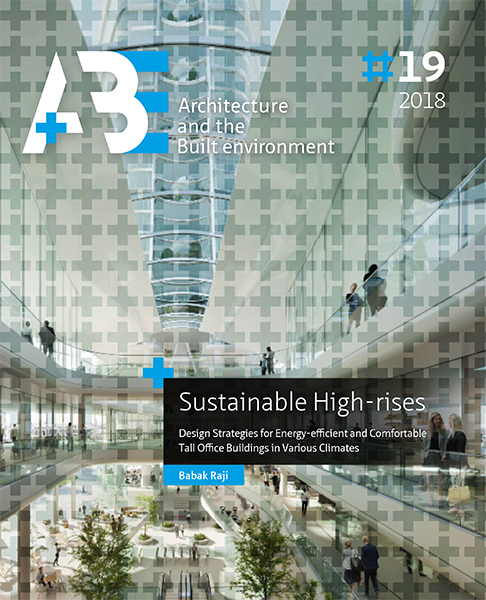 The main objective of this study is to assess the role of building envelope design strategies on reducing the energy consumption of typical high-rise office buildings in tropical climates. For this purpose, the KOMTAR building was selected as a typical case building, and the energy usage pattern prior to and after the refurbishment was compared through a computer simulation. Through the simulations, the effect of each strategy was quantified as the percentage of reduction or increase in the total energy usage compared to the reference model. However, to have a better understanding of how retrofitting strategies can contribute to energy-saving, the effect of each strategy on cooling and lighting energy demand will be discussed additionally. In some cases, in order to apply a new strategy, there is a need to change the floor plan configuration, which means a different floor area of the conditioned space. In order to make different strategies comparable, the total energy consumption per conditioned area was used as an indicator. RAJI, Babak. Envelope design strategies. A+BE | Architecture and the Built Environment, [S.l. ], n. 19, p. 225-268, dec. 2018. ISSN 2214-7233. Available at: <https://journals.open.tudelft.nl/index.php/abe/article/view/3539>. Date accessed: 26 apr. 2019. doi: https://doi.org/10.7480/abe.2018.19.3539.